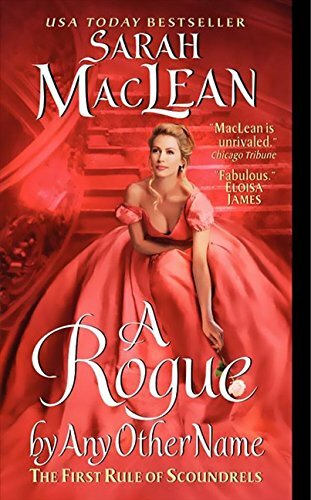 Sarah MacLean is such a good writer, you'll read her romance novels for the story and not just the * ahem * action. I couldn't tell you what it is that makes this book special. It's formulaic in a lot of ways. It's not necessarily anything I haven't seen before in a romance novel, plot-wise or character-wise. But...I really liked it. It was fun to read, even when everyone had their clothes on. And I'm rarely one to read deep into a series, but I can't WAIT to see what happens with Penelope's sister and Cross from the gambling den! Bonus: Would make an excellent stocking stuffer for anyone on your naughty list.